An isolation valve, also known as a block valve, is found in a fluid handling system that stops the flow of process media to a given location, usually for maintenance or safety purposes. They can also be used to provide flow logic (selecting one flow path versus another), and to connect external equipment to a system. 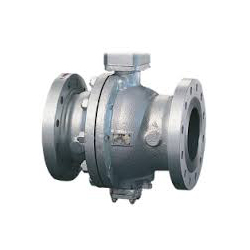 Total Valve Systems is focused on providing the best valve solution for our customers. Specifications can differ greatly on this product line so we provide three options that focus on total cost factors, maintenance, and other aspects needed to obtain key performance. New Prices - We have the lowest prices due to our alliances and distribution agreements with the major brands of process and control valves. Our volume purchasing allows us to have significant buying power versus the small regional manufacturing distributors. Our engineers and customer service teams will ensure that you're informed of the pros and cons of the various brands and options available. Recondition Prices - We have the largest on-line inventory of "ready to recondition" products of all the key, and hard to find, valve brands. Please visit our product search page. OEM Modifications/Repair Prices - We service all brands of product and give you an honest solution to part replacement needs. The OEM modifications can include simple open/close stop settings, internal material trim changes, and installation of cryogenic extensions to replacing key components in the actuators such as gears, bearings, and drives. Therefore, we work directly with the OEM providers and your engineering teams to meet your detailed specifications and project deadlines. 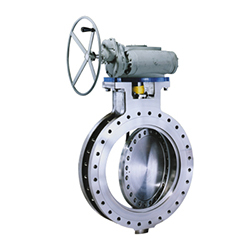 Our valves are valued in the industry for excellent flow and control, zero-leakage sealing and dependability. 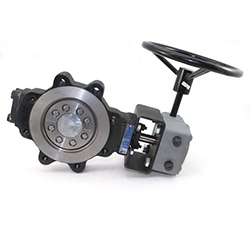 Total Valve's triple offset butterfly valves last longer, are easier to maintain with less downtime, and reduce maintenance costs. 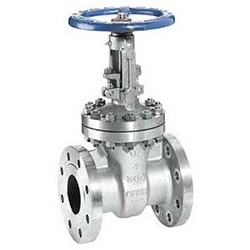 They are high quality metal-seated valves that meet or exceed engineering standards and requirements within the industry. Experienced sales engineers and designers are able to provide a wide range of features to accommodate specific product configurations required and they can customize the valves to meet size and pressure class needs.